Over the following centuries, it was occupied by royalty, including Princess Elizabeth (soon to become Elizabeth I). And the mansion also received several renovations throughout the ages, including a reconstruction in 1609 with a three-sided courtyard and nine-arch open arcade; the addition of the Queen's Chapel in 1630; and a redecoration led by Sir Christopher Wren in 1685. There must be something quite special about Somerset House: it was untouched by the Great Fire of London in 1666. 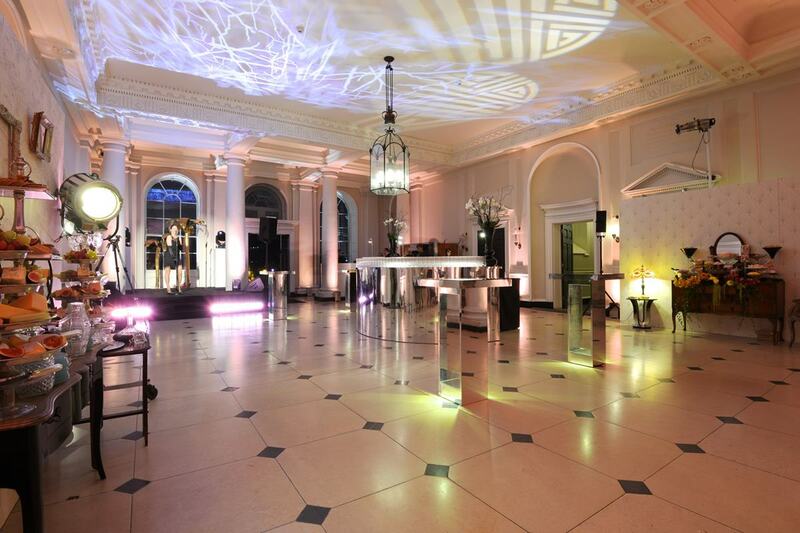 Even when not the official home of royalty, Somerset House has always acted as a veritable venue, originally home to lavish 18th-Century masquerades, or fancy-dress balls, considered rather subversive at the time. And it's also been home to various cultural and artistic institutions for hundreds of years, including the Navy Board, Royal Academy and Royal Society. Today, the various regal rooms and charming outdoor areas serve as beautiful spaces for a whole range of events for anywhere between 8 and 1500 guests. 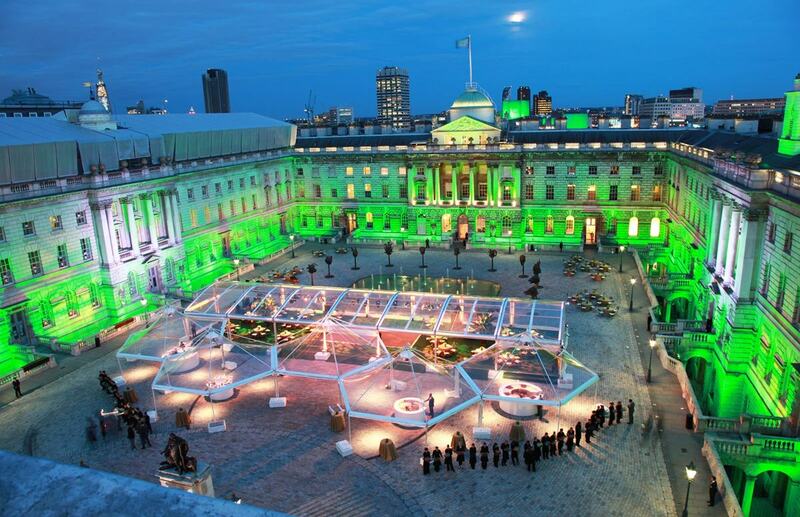 Corporate events, including meetings, product launches and exhibitions, are entirely at home at Somerset House. The Navy Board Rooms are a collection of four rooms, originally occupied by the Navy Board, boasting marble fireplaces and Palladian styles. Access to the Rooms is via a stunning staircase named the Nelson Stair. All these qualities and more make them an ideal venue for product launches, exhibitions and receptions, both in the daytime and evening. 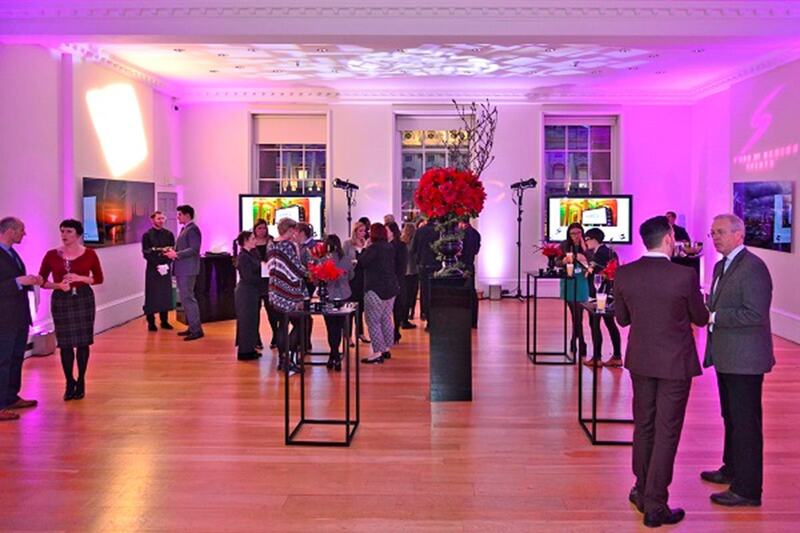 Similar events – as well as daytime conferences – can be held in The Portico Rooms, a space with a clean elegance and expansive windows allowing for reams of natural daylight. 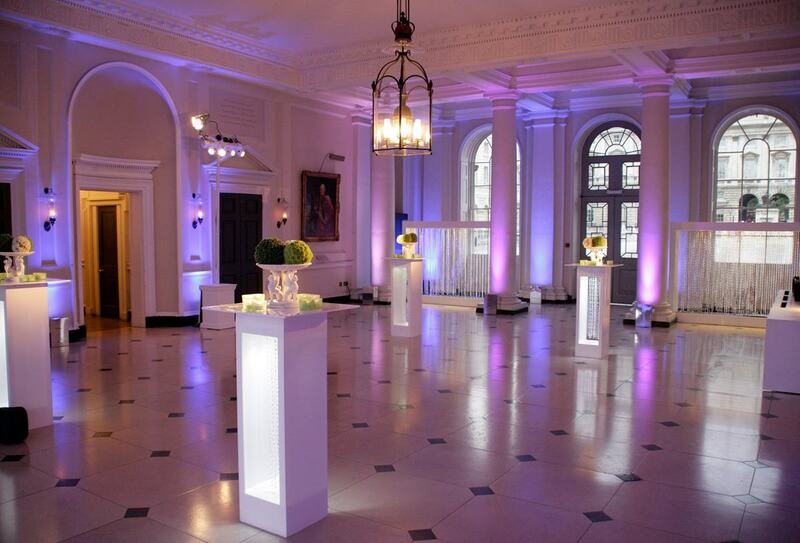 Like the Navy Board Rooms, this is another collection of four rooms that offer picturesque views of the Thames; in fact, the two sets of rooms can be hired in tandem, holding up to 250 for receptions. For everything from breakfast meetings to reception dinners, The Terrace Rooms provide a perfect balance of modern and traditional, retaining their original 18th-Century windows while adding a touch of the contemporary with hardwood floors. 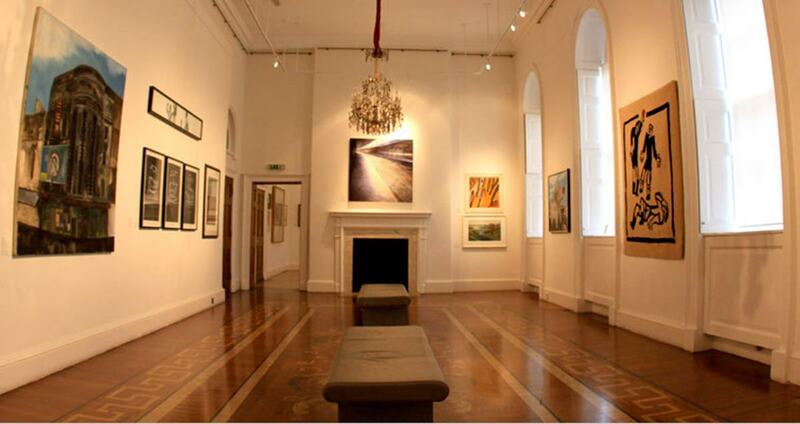 They also serve as a fitting and expansive exhibition space. They can also join up with the elegance of The Seamen's Hall for corporate receptions twinned with dinner, for up to 100 people. The Seamen's Hall oozes grandeur with its black-and-white marble floor and Corinthian columns – truly a space to impress the most valuable of clients. Guests can roam the River Terrace, too, which in itself is a serene outdoor space on the bank of the Thames, lending itself to events such as exhibitions, filming and entertaining. To view other iconic spaces, head to hirespace.com.